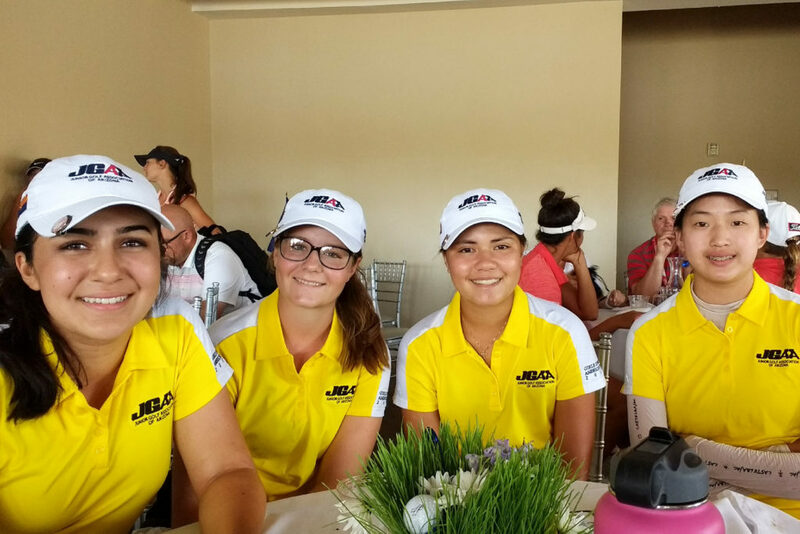 Team Southern California won the 39th annual Junior America’s Cup held at Reflection Bay Golf Club in Henderson, Nevada, July 30-August 3. Winning by 28 strokes, Southern California shot a final-round team score of 11-under par 205 to finish the championship at 35-under par overall as a team. Team Northern California finished in second place at 7-under par, and team Mexico rounded out the top-3 at even par overall. Similar to a collegiate event, the Junior America’s Cup features 18 teams of four girls representing their state, province or country. The competition is held over 54-holes with each team counting its best three scores each round. 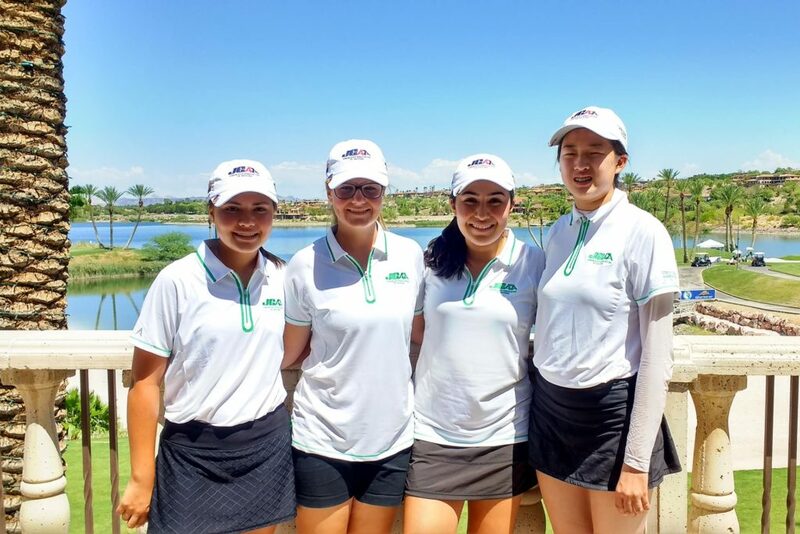 Team Arizona – made up of Ashley Menne of Surprise, Toni St John of Gilbert, Madeleine Laux of Goodyear and Jenny Bae of Chandler – finished in fourth place at 4-over-par 218. Individually, Menne finished in fourth place overall at 6-under par and St. John finished T19 at 4-over par for the tournament. Laux finished T23 (+6), and Bae finished 61st (+30). For medalist honors, Rose Zhang of Southern California followed up her Girls Junior PGA Championship victory by shooting an impressive final-round (-8) 64. Her 3-day total of 21-under-par 195 gave her a five-shot victory over fellow Southern California teammate, Brianna Navarrosa. The GJAC is a non-profit organization established in 1978 under the leadership of Joan Teats with a mission to provide a premier international team-golf tournament that encourages sportsmanship, friendship, personal growth and development of young women golfers. The event began with 11 teams in ’78 which grew into 18 teams by 1991. Each team consists of the top four girls from each state/country that exemplify not only outstanding skill and experience, but also true sportsmanship, discipline, courtesy and strength of character. The tournament is a 54-hole competition with teams counting three scores and throwing out the team’s highest score. The event also includes a practice round, opening and closing ceremonies, a tournament banquet and a social event. Being chosen to represent our state/country to play in the Girls Junior America’s Cup is one of the highest honors in girls’ junior golf. To learn more, visit http://gjac.org.